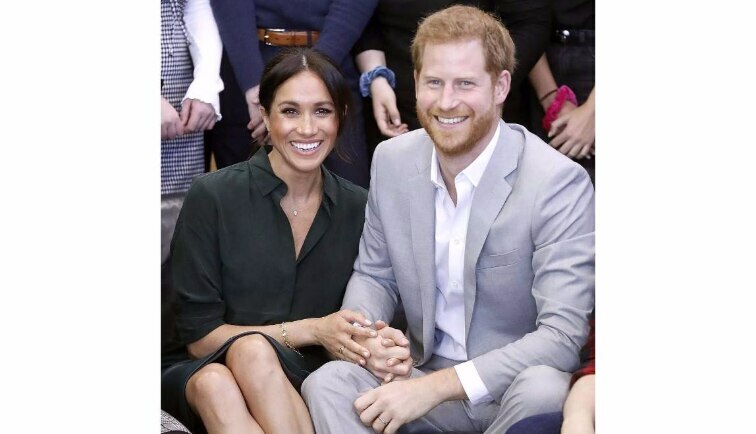 Just five months after the much talked about and headline creating wedding of Prince Harry and Meghan Markle, we have an official announcement of their first royal pregnancy. After a lot of speculation, Kensington Palace finally confirmed the news this morning as the Prince and Princess embarked on their first official royal tour. The Duchess of Sussex, Meghan Markle at the wedding of Princess Eugenie and Jack Brooksbank a few days ago. The news comes as the couple begins their marathon tour of Australia, New Zealand, Tonga, and Fiji. We wish the couple all the best for their journey ahead as parents. We look forward to seeing more on the pregnancy fashion front from Princess Meghan.